Robert M. Kaplan, Clinical Associate Professor at the Wollongong University, has recently published an autobiography of the Australian psychiatrist Reg Ellery. 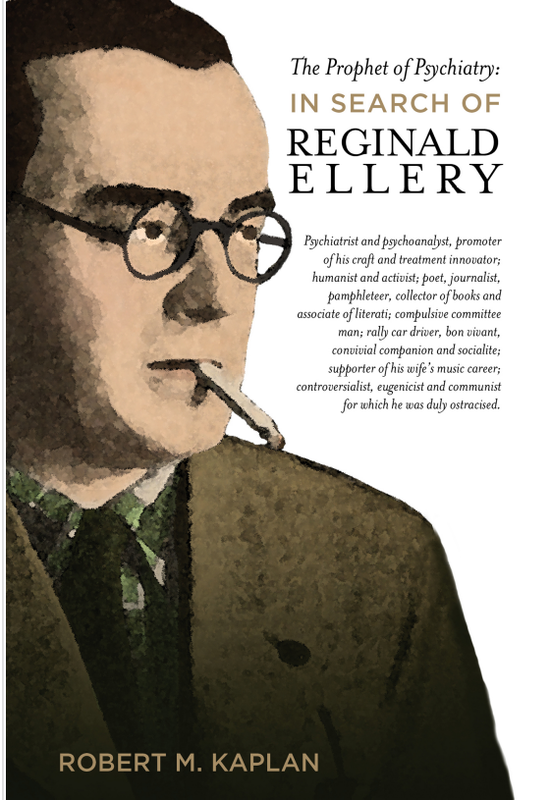 Reg Ellery was a prominent psychiatrist in Australia between the wars. He pioneered new treatments (malarial-fever treatment), helped establishing psychoanalysis and was also a convinced communist.